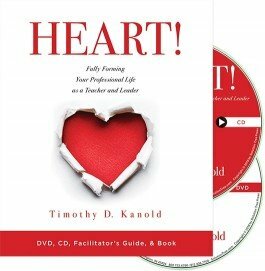 Empower your team to uncover their professional impact with this book and video set from Dr. Timothy D. Kanold. Included is the award-winning and best-selling HEART! and a facilitator’s guide to implement the video for book study groups. Participants will explore five essential elements—Happiness, Engagement, Alliances, Risk, and Thought—that will deepen their connection to their work and inspire them to become more reflective and mindful practitioners. Bundle the HEART! 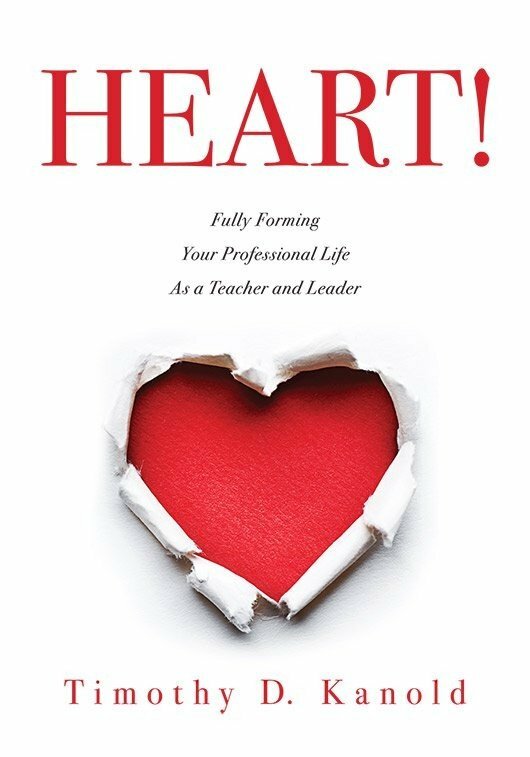 video and book to support passion for teaching and ongoing professional development for teachers and educators. Consider the challenges and stressors related to the teaching profession and motivate teams to reflect on their inner strength and resiliency. Hear stories and honest reflections from real teachers and administrators on being a professional teacher or educator and why they teach. Explore the personal and professional qualities of a teacher that impact student learning. Recognize, support, and engage in alliance with other educators who have an intrinsic passion for teaching and the motivation to work for the success of every student. Understand what it means to develop and pursue a deeply mindful career as a teacher or leader. Help staff and collaborative teaching teams think through and actualize their own personal development plan ideas and become more intentional in their professional teaching lives.